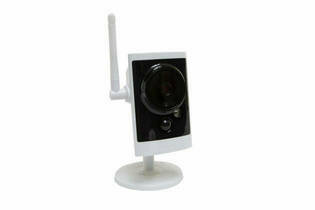 Snapshot: This outdoor wireless IP camera can be bought individually and has HD image quality. 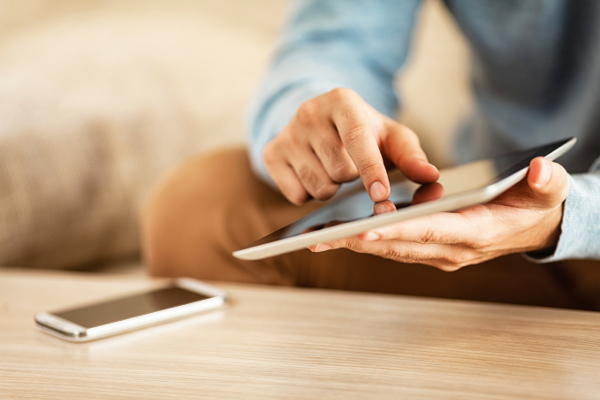 It detects motion and can be remotely accessed on iOS and Android devices and from the internet. But how good is the picture? Firmware updates can only be done via ethernet and this is not properly explained in the app.